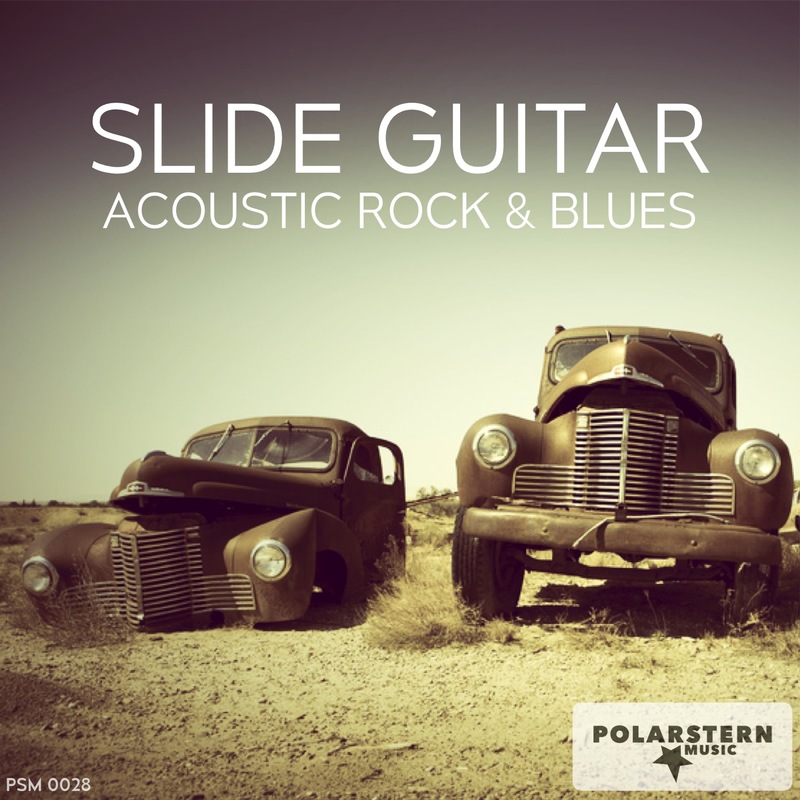 Acoustic guitar plays blues scheme in a laid-back mood. With blues harmonica and slide guitar solos. Earthy, authentic, raw. Classic country & blues track with deep vocals, heartfelt lyrics and a dark mood. Instrumental version available. Beautiful Americana. Brings to mind images of wide landscapes, the wild west and a lonesome cowboy in the prairie. Western guitar with plenty of room in between notes. Stomping blues rock - gritty and driving. With electric guitar and drums. Moody, sparse slide guitar. Authentic, raw, contemplative. Slide guitar solo track. Warm, edgy, analogue and authentic. Cool, mysterious blues. Gloomy mood for images of outlaws and bad guys. Between blues rock, country and pop, this track radiates a somewhat more optimistic mood. Simple, sweet song with acoustic strumming and blues harmonica. Ideal for nature, seasons, travelling. Olschool delta blues straight from a back porch in Texas. Moody Americana, raw and pure. 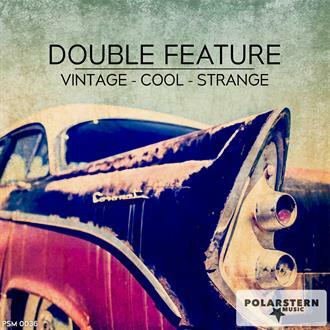 Moody and atmospheric blues track. Deep in thought, contemplative, lonesome, slightly dark. Bassy guitar and slow tempo.